Winter is coming… And we’re pretty happy to use it as an excuse to start planning another trip. Whether you’re looking to avoid the miserable weather and your festive-season responsibilities, or you just want to use up the last of your annual leave days, we’re sure you can come up with a good enough reason to plan an end-of-year escape. To help you find the best places to visit, we’ve scoured our data for the cheapest destinations to fly to over the winter months. And while you’re here, you can search for flights and get to booking that end-of-year getaway, too. Handy, right? 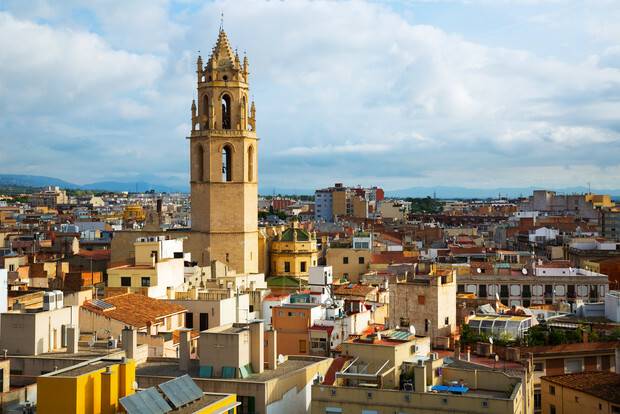 Most people use Reus Airport as a springboard for Catalonia’s Costa Dorada, but while the cooler winter months might not exactly be ideal for sunbathing, this time of year does offer a good opportunity to stick around this underrated city. Famous as the birthplace of Gaudí, you can head to the Gaudí Centre to learn a bit more about the famous architect or wander the streets to see where he found his inspiration. Although he never built anything in Reus itself, there are plenty of impressive examples of modernista architecture to discover. If you’ve got the time, take a day trip to the nearby coastal city of Tarragona and explore the Roman ruins that include an amphitheatre and a Roman circus. Treviso is mostly bypassed by the selfie-stick brigade heading to Venice’s Grand Canal with the rest of the crowds, which makes this small Veneto city an excellent alternative for those looking for a chilled out long-weekend trip. 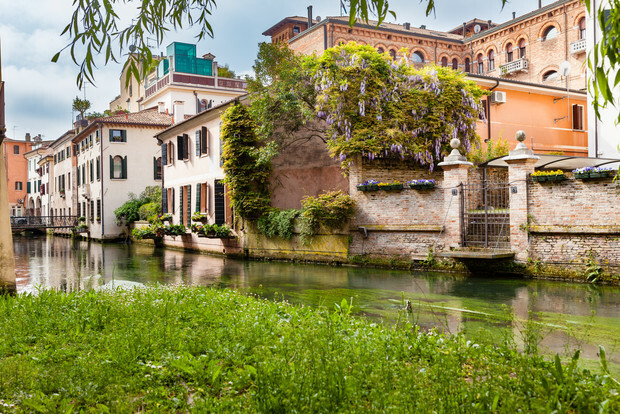 Treviso may not have Venice’s fame, but this little city more than makes up for it with a host of pretty frescoed churches, cobbled streets and crowd-free canals. The surrounding countryside is also known as the birthplace of Prosecco. Rent a car and drive along the Prosecco Route, stopping in at wineries for a tasting and some nibbles. We know you’re tempted. We had you at Prosecco, didn’t we? Fez offers up an intriguing and chaotic atmosphere as you’d expect from a Moroccan city. 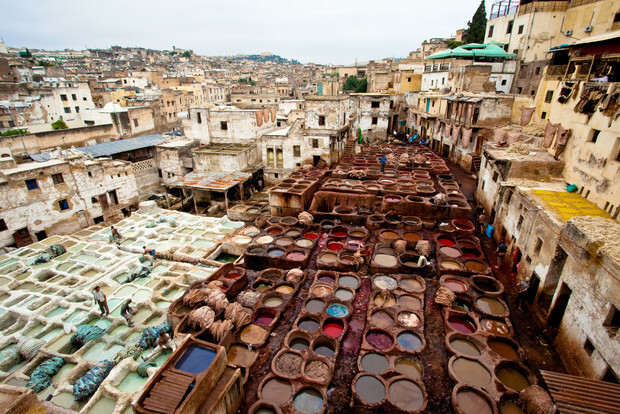 The slightly cooler (but still warm) winter weather lends itself well to losing yourself in the city’s medieval medina, where you can stumble across some of Fez’s impressive attractions such as the Chouara tanneries (pictured above) or the ornate Dar Batha Palace. If you need a break from the bustle, spend some time wandering around Jardin Jnan Sbil, one of the oldest gardens in Fez, or Borj Nord Arms Museum, a fortress that overlooks the medina where you can experience the chaos from above. 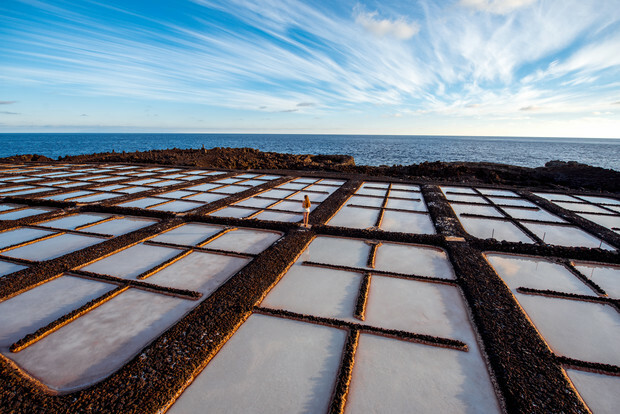 A lack of golden beaches and mild climate keeps the island of La Palma relatively quiet during the winter months in comparison to its Canary neighbours. But what it lacks in tourist-centric resorts it more than makes up for in incredible scenery. The greenest of the Canary Islands, La Palma offers plenty of opportunities for walks and hikes through the verdant Parque Nacional de la Caldera de Taburiente, along with impressive viewpoints, black sand volcanic beaches and traditional Spanish villages. If there is one thing not to miss on La Palma, it has to be stargazing. The island has such little light pollution that Unesco designated this island the world’s first Starlight Reserve. Book a stargazing tour or visit the island’s observatory independently to enjoy this amazing natural attraction. You might not escape the cold weather by planning a winter trip to Dublin, but with the city’s many cosy pubs, it’s fair to say that winter is as good a time as any to visit. 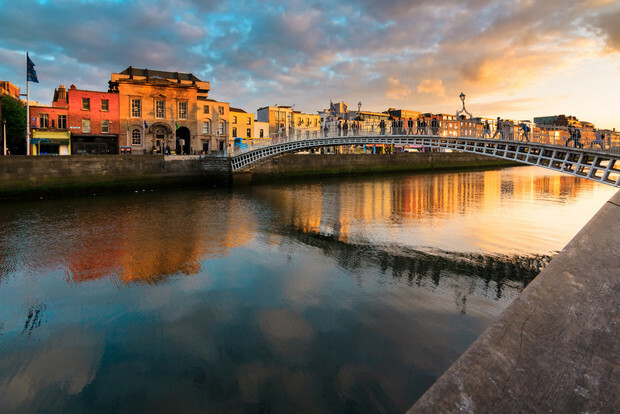 Whether it’s your first trip and you plan to tick off the likes of the Guinness Storehouse and Temple Bar, or you’ve been there done that and want to explore some alternative attractions (we suggest seeing an indie film at the Irish Film Institute or taking a tour of the Jameson Whiskey distillery), there’s always plenty to keep you entertained in Ireland’s capital. If you’re able, visit during the last week of January and attend TradFest to get a taste for traditional Irish and folk music. NOTE: Data pulled for round-trip economy flight searches from the UK. Destinations selected from year-to-date searches for travel between 1st November and 28th February 2019. Prices are quoted in GBP.